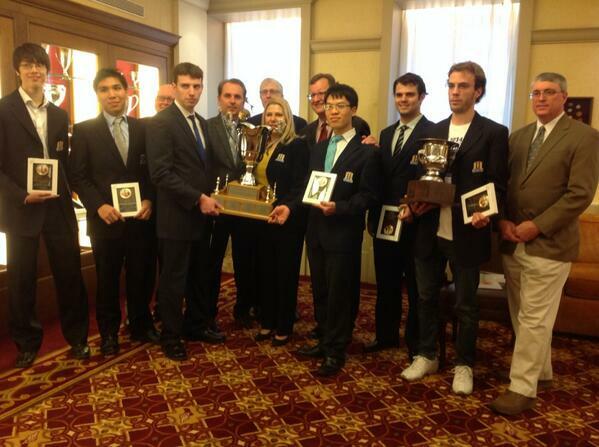 Susan Polgar continues to shatter the glass ceiling by coaching her fourth straight Division I Men’s Team to a National Chess Championship! To most fans of college athletics, a coach fails unless he/she wins it all every time. To Susan Polgar, the head coach of Webster University’s Chess Team, success and failure are connected like cause and effect. Still, her unique philosophy on coaching chess has allowed her to set a record that even the harshest college sports fans couldn’t diminish. After her team from Webster University took first place at this year’s Final Four of Chess, Susan has coached four consecutive National Championship teams in a streak that spans two different universities. Susan’s chess career began at an early age under her father, Laszlo’s guidance. Susan’s chess career began at an early age under her father, Laszlo’s guidance. 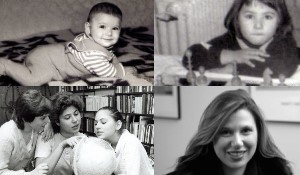 At age 4, Susan Polgar won her first chess tournament, the Budapest Girls’ Under-11 Championship, with a 10–0 score. Despite restrictions placed on her international tournament play by a communist regime, Susan became the top rated female chess player in world by the age of 15. Later, in 1991, Susan became the first woman ever to be awarded the GrandMaster(non-gender biased) title by FIDE. An eventual world champion in blitz, rapid and classical chess, Susan single handedly forced FIDE(World Chess Organization) to allow women to achieve the same titles and play in the same competitions as men. Susan’s role as an empowering female leader did not stop when she retired from playing competitive chess. As a coach, Susan has shattered the glass ceiling as well. Her college chess coaching career began in 2007 as the head coach of Texas Tech University’s chess team. By 2010 she had raised their team to division I status and a third place finish in the Final Four. The following year, Susan’s team, despite being the lowest rated, finished in First Place. This victory made Susan Polgar the first woman in NCAA history to coach a men’s division I team to a national championship. After winning this year’s NCAA Final Four for Chess with her team from Webster University, Susan Polgar has now coached four consecutive National Championship teams at the division I college level. Susan Polgar incredible talent and drive have made her one of the most sited examples of chess success and women’s achievements in intellectual pursuits during the last 100 years. 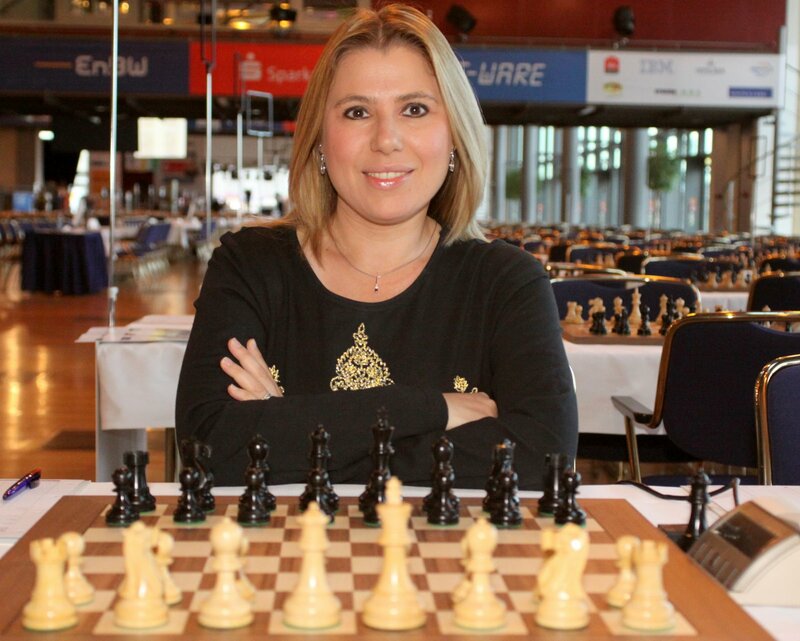 I am excited to have Susan Polgar join the Torres Chess and Music Academy for our Fremont Summer Chess Camp and look forward to allowing my own daughters to gain from her inspirational character. Your daughters and sons can too!